The poor state of railway infrastructure stood exposed on Friday when a stampede broke out on a poorly maintained and narrow foot over bridge in Mumbai, killing 22 people and leaving scores injured. 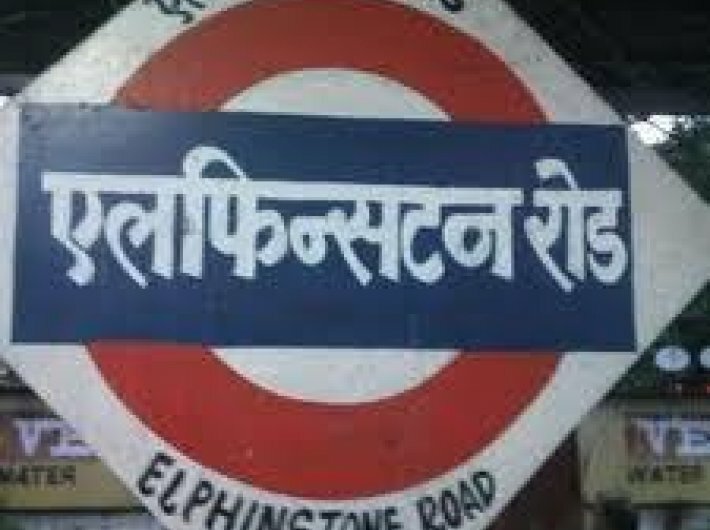 The massive crush of people took place at Mumbai’s Elphinstone Road railway station on a bridge that connects it with Parel suburban station. People had taken shelter on the foot over bridge to avoid getting drenched in a downpour. As soon as the rain stopped, people surged towards the station, triggering a stampede. In a similar incident 15 years ago, 16 persons lost their lives in a stampede on a foot over bridge at Lucknow’s Charbagh railway station on September 28, 2002. A rumour had triggered the 2002 stampede in Lucknow. Rail Yatri Parishad, president, Subhash Gupta told Governance Now the incident was waiting to happen as the railway authorities ignored the need of developing a new foot over bridge for the past 12-15 years. “We have been asking to build a new foot over bridge,” he said. People took to twitter to criticize the railways. Twitter users said that instead of bullet trains, the authorities must try to maintain the existing infrastructure to prevent these kinds of fatal incidents. In the Mumbai stampede, around 50 people were wounded, some of them being seriously. Locals carried the injured in autos and taxis to the nearest hospital. Distressing visuals showed people piled on top of each other, some of them in grotesque angles. The locals tried to pull out some of those were getting crushed. An effort was also made to tear through the plastic sheet along the footbridge so that people could climb out. The foot over bridge where the stampede took place is in a heavily crowded area. Parel is a commercial hub so many alight at the station to go to work. Railway minister Piyush Goyal, who had laid emphasis on the safety issues on Thursday, was in Mumbai and he took of the stock of the situation. Prime minister Narendra Modi and president Ram Nath Kovind extended their condolences over loss of lives in the Mumbai stampede. Modi said, "My deepest condolences to all those who have lost their lives due to the stampede in Mumbai. Prayers with those who are injured. Situation in Mumbai is being continuously monitored. Rail Minister Piyush Goyal is in Mumbai taking stock of the situation & ensuring all assistance."